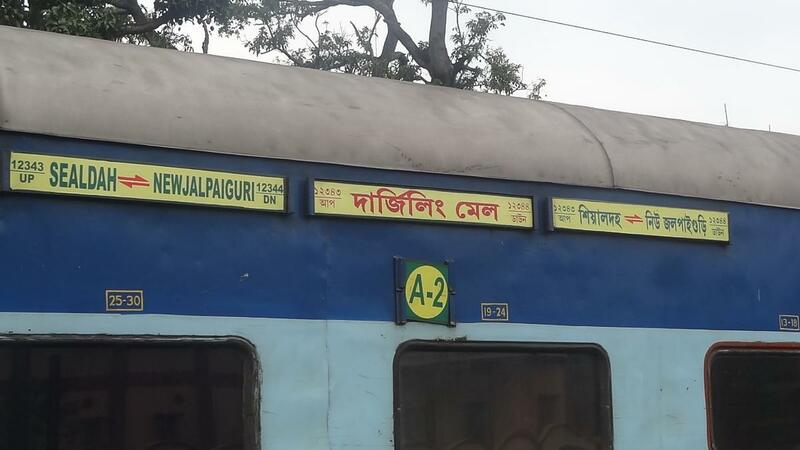 ➡️ Train departing from Sealdah from 31/03/19 to 14/04/19 will be DIVERTED between Aluabari Road and New Jalpaiguri via-Bagdogra-SIliguri Jn. ➡️ Both rakes are running in reverse order of coach composition given here on alternate days. 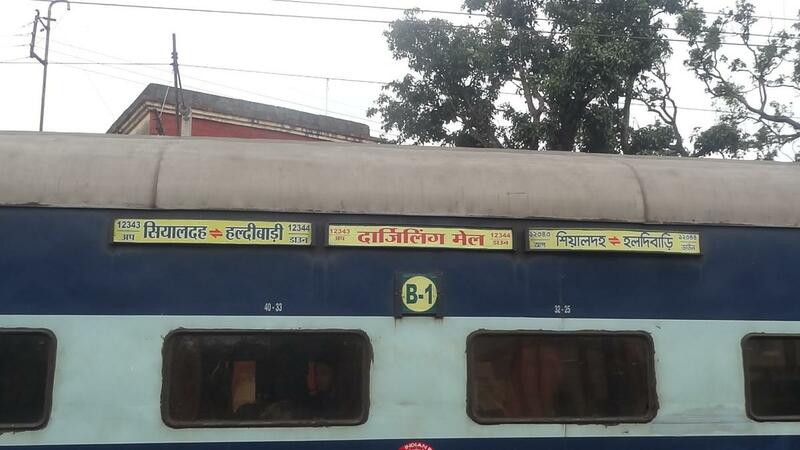 This is the Shortest Route between Sealdah and Haldibari.